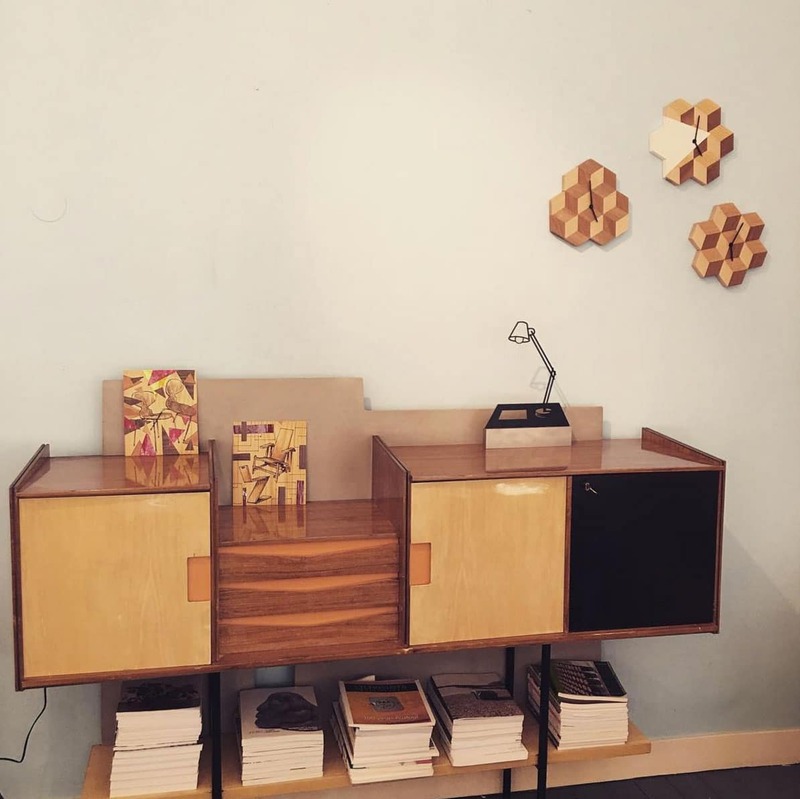 Posted by Wiet Hekking on 01/08/2016 in: Current , Instore , New! 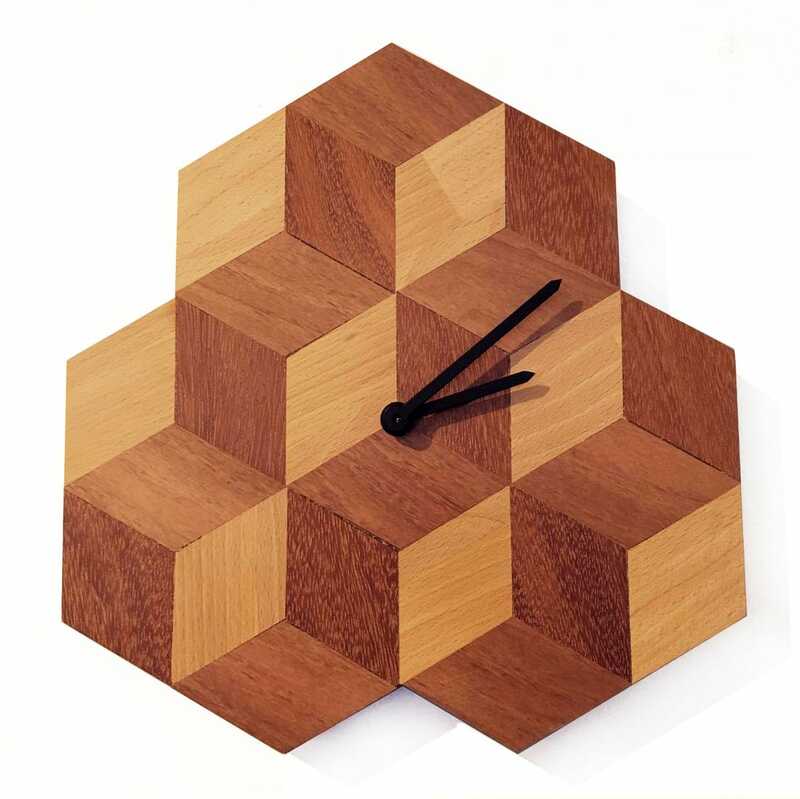 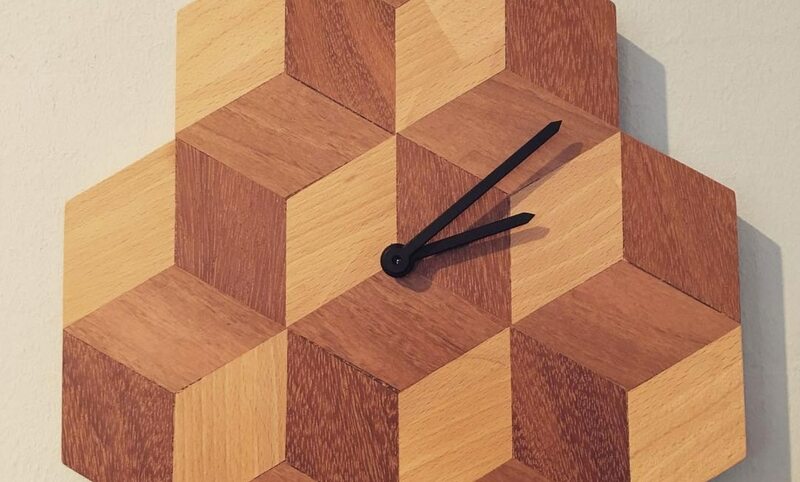 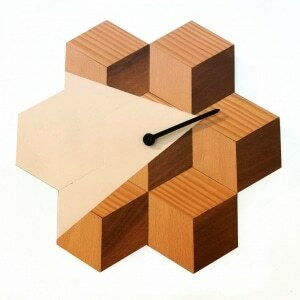 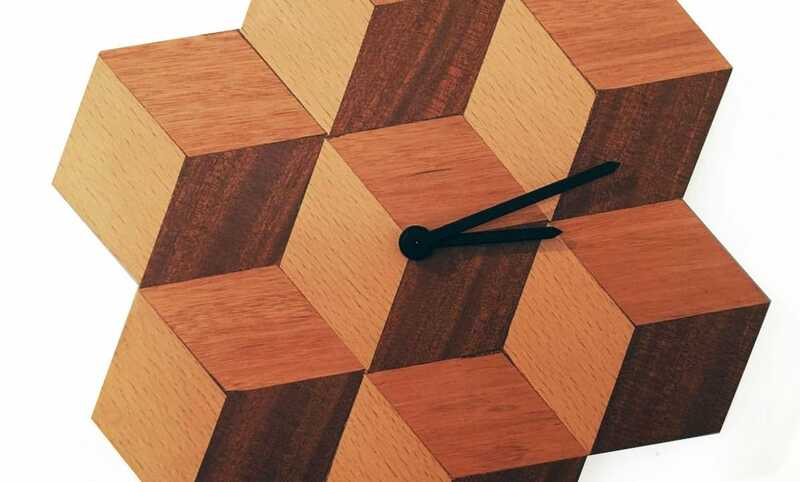 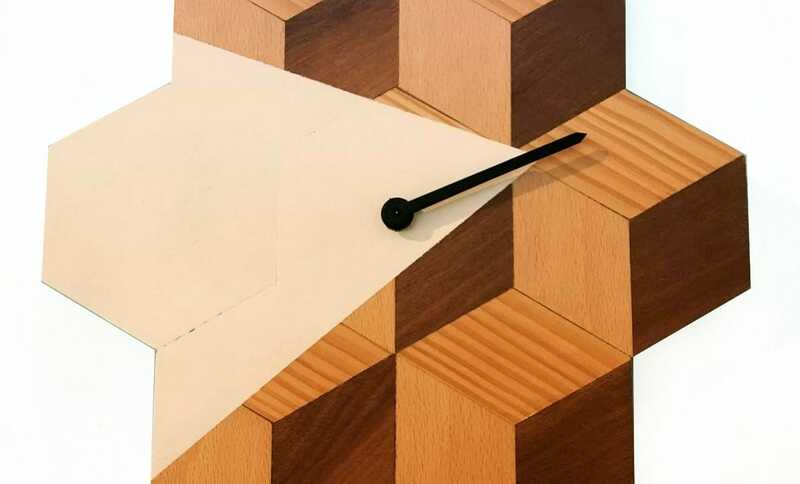 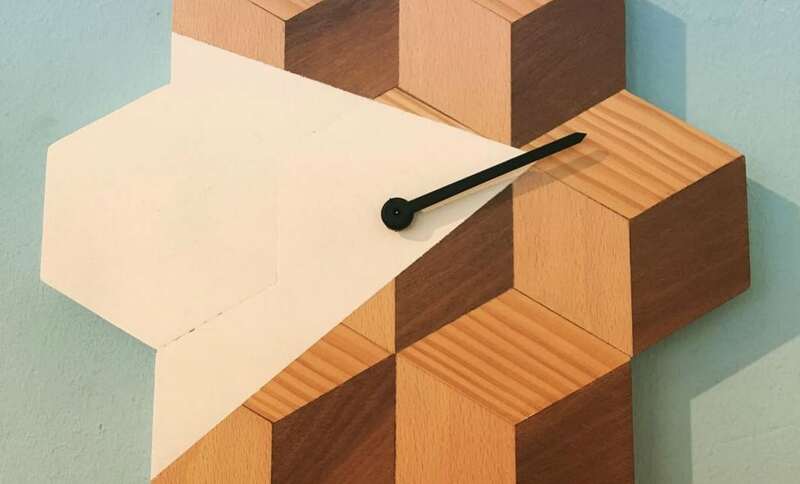 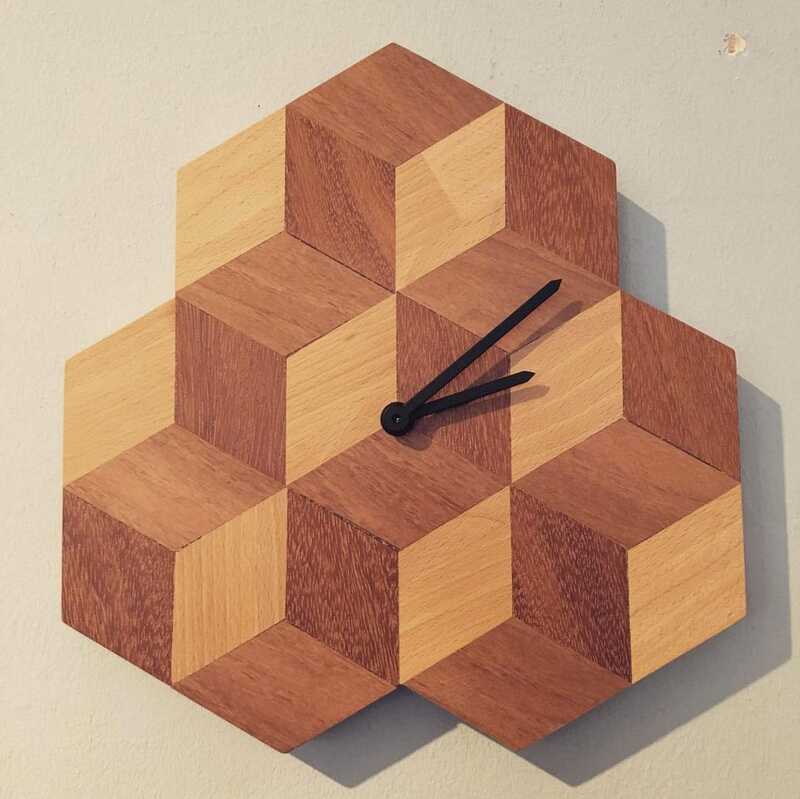 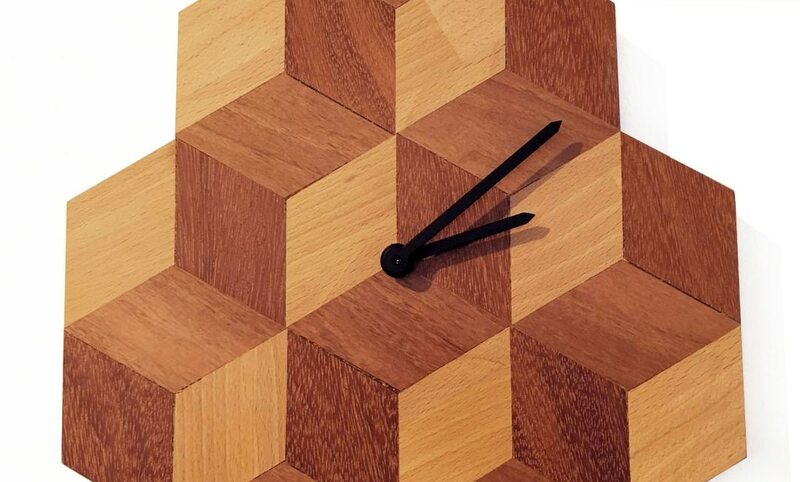 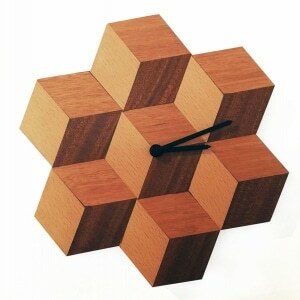 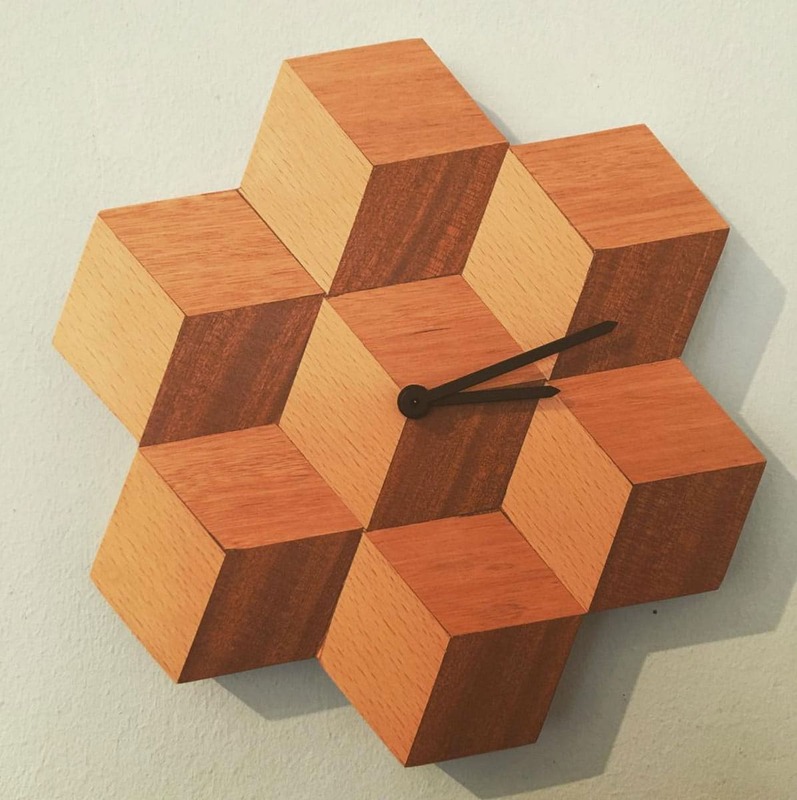 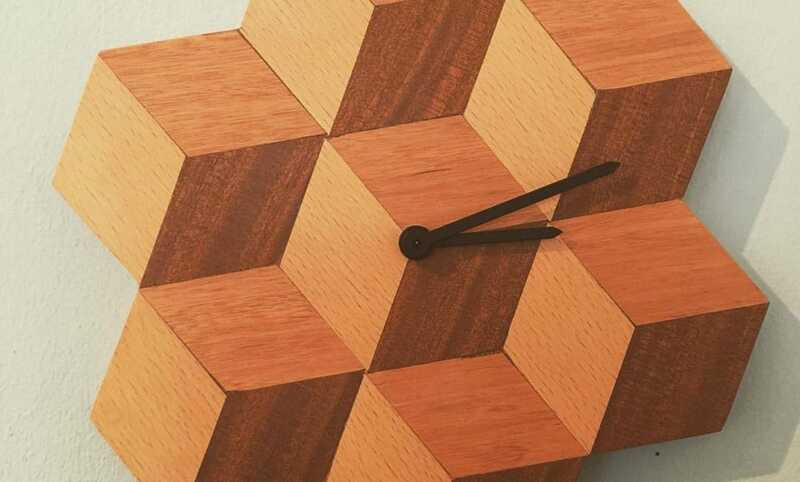 New instore; Wonderful minimalistic handmade wooden design clocks from a young designer from Valencia, Spain. 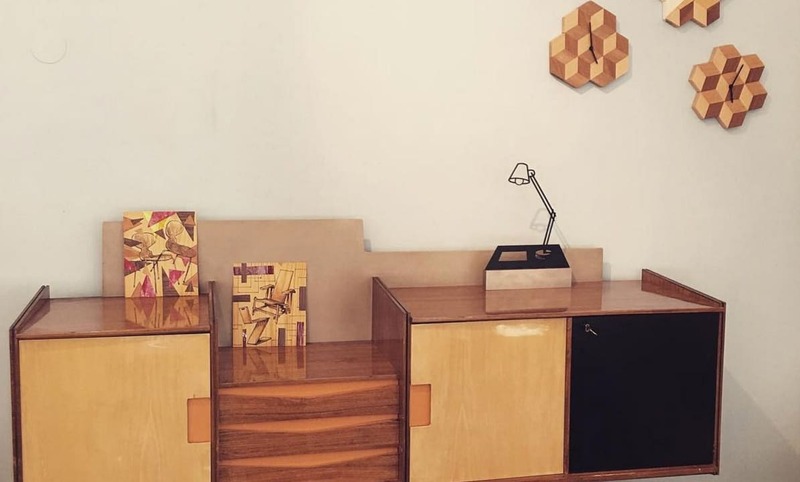 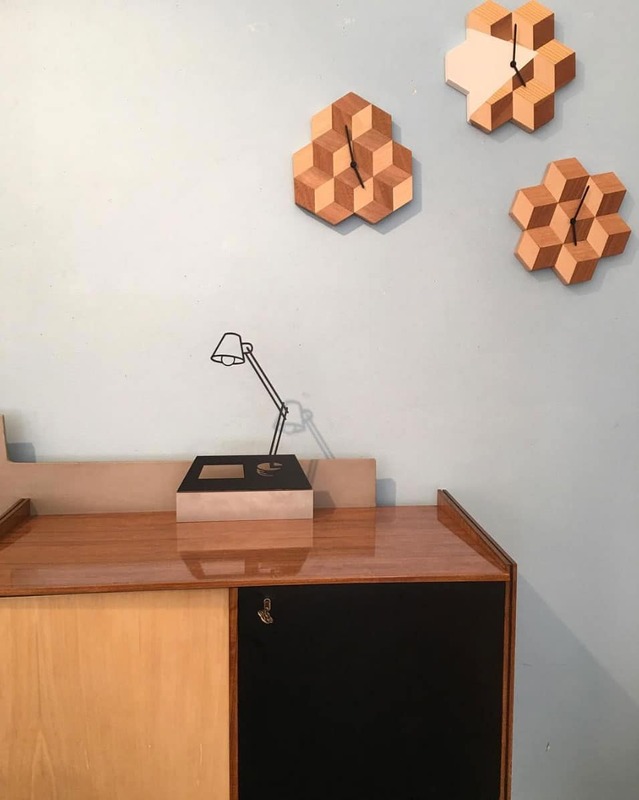 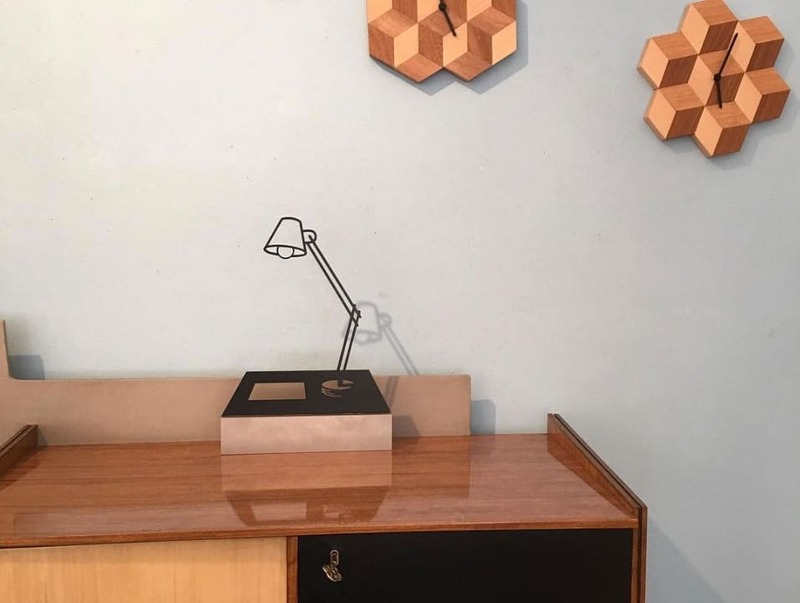 Unique pieces of art on your wall. 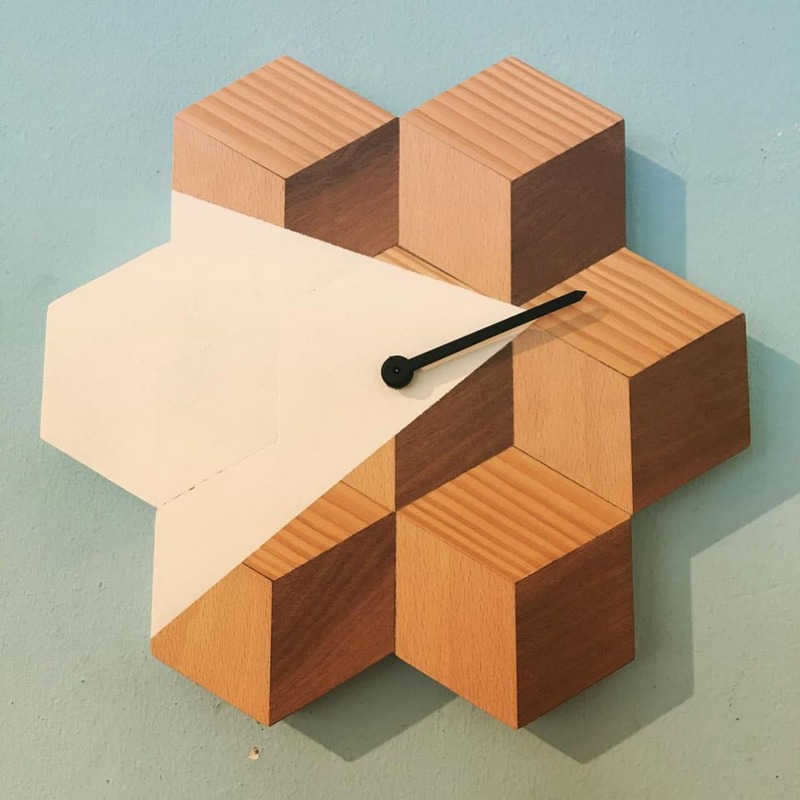 The clocks run on batteries and have a diameter of 27 cm. You can order them online or have a closer look in our gallery store.